where can i get the full album download? oh *. 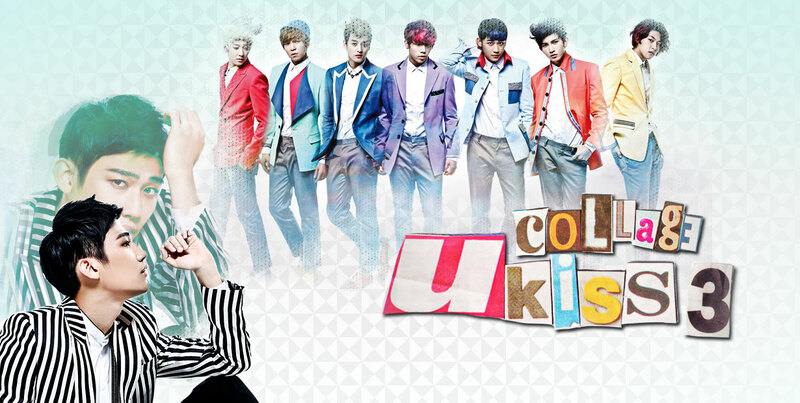 * i really love this song <3 U-Kiss Fighting.